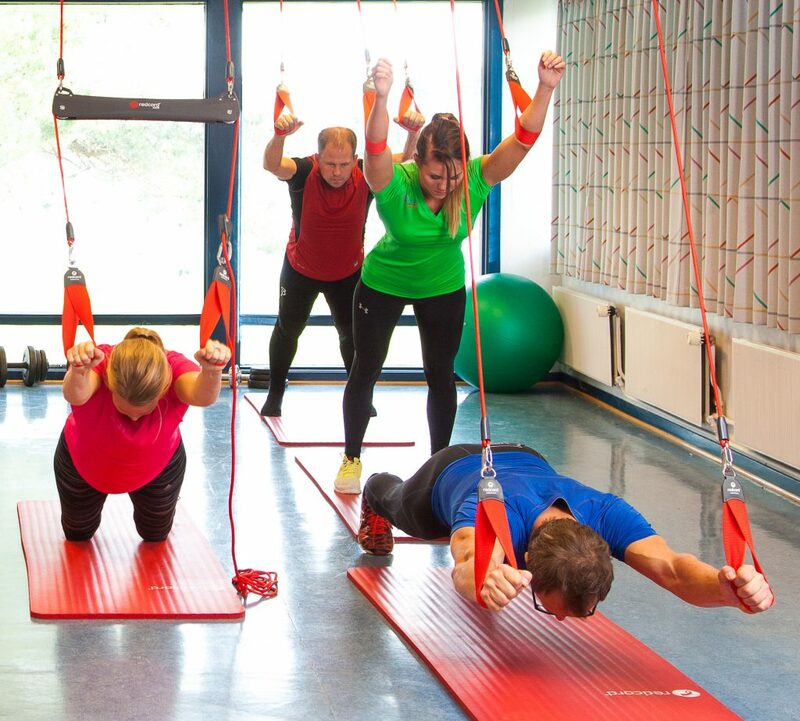 Our Redcord Clinic in Oslo, Norway, offers companies services for treatment and training at their workplace to prevent sick leave. The service consists of individual research, monitoring, training, guidance and self-training at the workplace. The aim is to effectively rehabilitate and prevent injuries, prevent relapse and reduce sick leave.